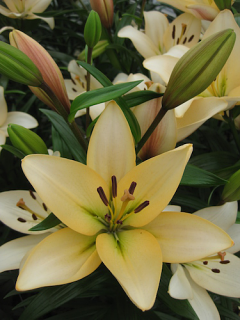 Buy Tulip Bulbs | Tulipa Temple of Beauty | Gold Medal winning Harts Nursery. Temple of Beauty tulip speaks for itself with its usual pointy petals in a salmon red/pink colour with a hint of orange around the edges. 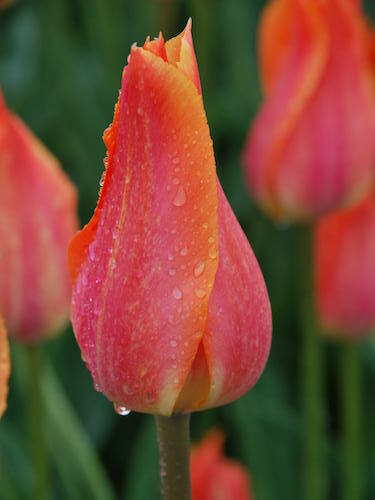 This single tulip is a later flowering variety. Temple of Beauty is a Single, Late Tulip. 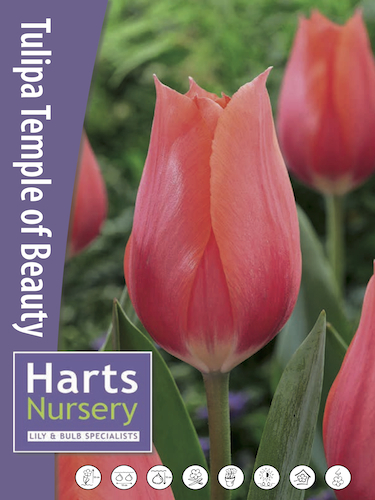 Planting and growing instructions: Buy Tulip Bulbs | Tulipa Temple of Beauty | Gold Medal winning Harts Nursery. 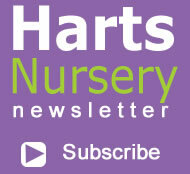 Plant care: Buy Tulip Bulbs | Tulipa Temple of Beauty | Gold Medal winning Harts Nursery. 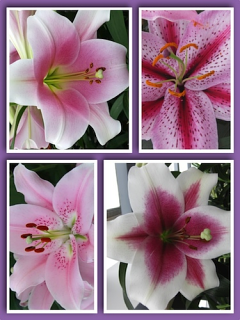 Tell a friend about Buy Tulip Bulbs | Tulipa Temple of Beauty | Gold Medal winning Harts Nursery.